Here is the juice I made today. 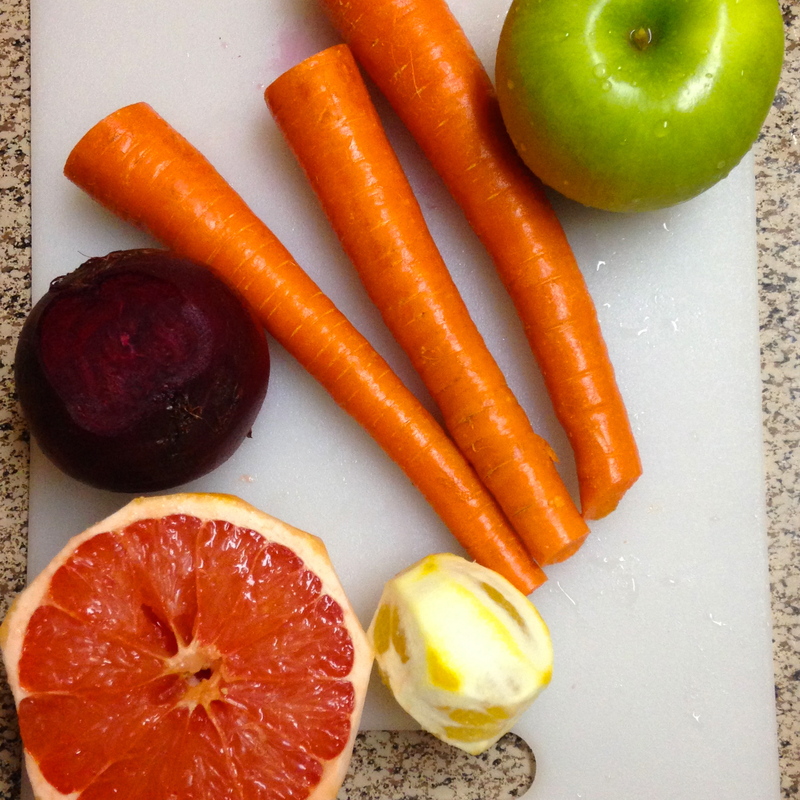 I decided I needed to juice a beet and some carrots to celebrate being connected to the ground I walk upon! I had never actually juiced a beat, but it was super easy. If you are new to it, just make sure you scrub down the outside first (I use a bamboo veggie scrubber brush from World Market). 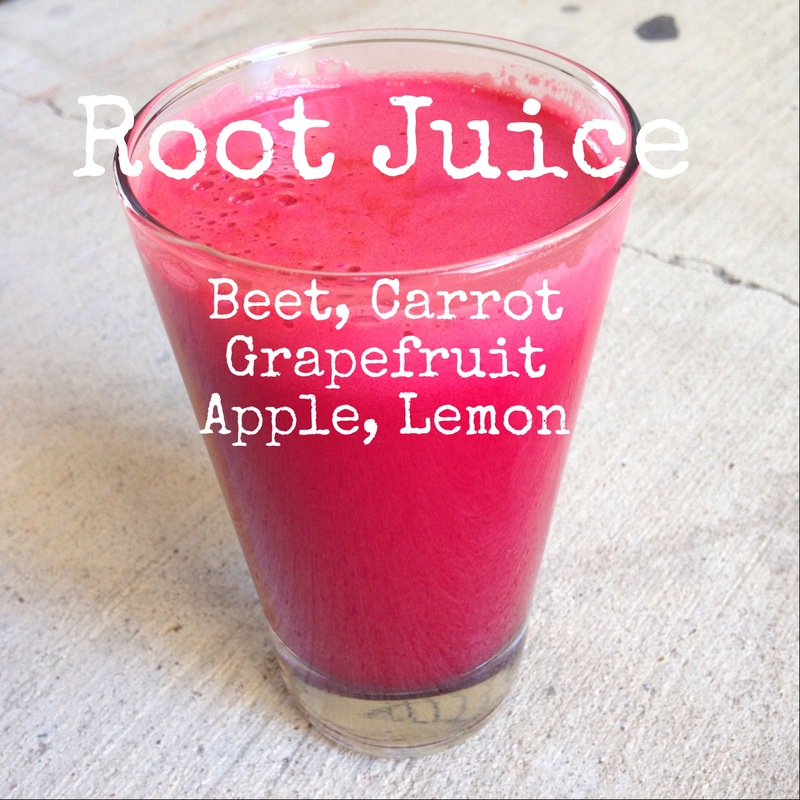 Cut off the stem and the base of the root and press it right in your juicer! Not Feelin' It? Try these 5 Motivational Boosts.